We’d love your help. 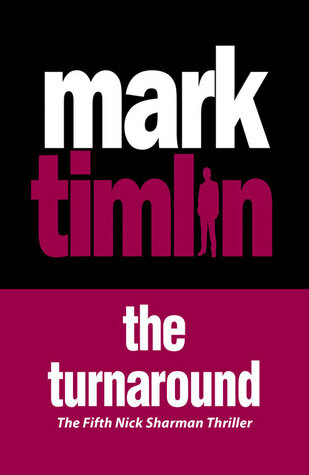 Let us know what’s wrong with this preview of The Turnaround by Mark Timlin. To ask other readers questions about The Turnaround, please sign up. aka Johnny Angelo, Tony Williams, Jim Ballantyne, Lee Martin. Mark Timlin lives in east London, has a Rolex and drives flash old American cars.